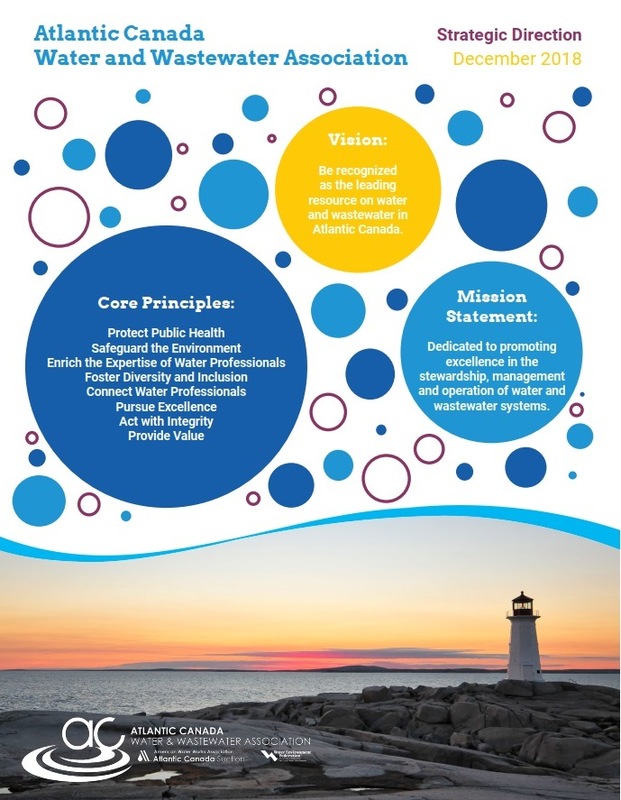 The Atlantic Canada Water & Wastewater Association (ACWWA) is a 'Section' of the American Water Works Association (AWWA) and a 'Member Association' of the Water Environment Federation (WEF). The Executive Board meets on a regular basis to ensure goals of the Association are being addressed. The Board guides and directs the Office Administrator regarding the business affairs of the Association. The Board also provides high-level leadership and guidance to the Directors for the many committees working on specific needs and projects of the Association.